Tucson’s first community handbell ensemble. Coming together to share handbell music with the community at large. 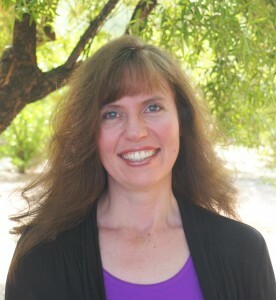 Shannon received a Master of Music in Conducting from the University of Arizona in 2001 and a Bachelor of Music degree in Music Education in 1999. Shannon’s handbell background began around age 10, ringing with a youth Handbell Ensemble at church in Cheyenne, WY. After an absence in ringing during high school and college, Shannon rediscovered bells in the fall of 2003. Shannon rang in Sonoran Bells from 2004 through 2009. Ms. Casey also rang in Distinctly Bronze in 2004 and 2005. 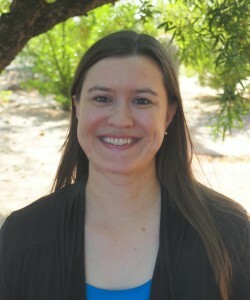 Shannon has served as a Local Liaison for the AGEHR National Conference in Tucson in 2009. If you’d like to become a ringer, please check out our Memberships & Auditions page. 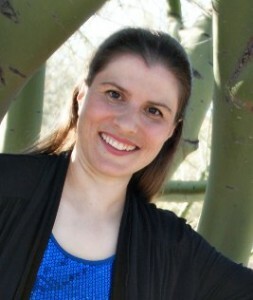 joined Sonoran Bells in 2009, although she has served as a substitute ringer in the past. She has been ringing handbells since 1991. Recently, she convinced and taught her sister to ring bells, and has also performed duets with her. She says that she does not really have a favorite position and just likes to play bells, though she does enjoy challenging positions. Allyn has also been singing since 1989. Recently, she began teaching herself to play the guitar, but says that she is not very good yet. Allyn is a Massage Therapist, and specializes in Stone and Thai Massage. 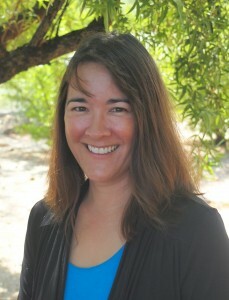 She teaches an Anatomy, Physiology, & Pathology class and a Stone Massage class at a massage therapy school. has been ringing handbells since 1980, primarily in a church setting, and was one of the “founding members” of Sonoran Bells. Known affectionately as “KKB” (to ensure appropriate praise or blame is hers and not some other Karen’s), she prefers ringing the treble bells, especially four-in-hand. Otherwise, her musical background consists of a smattering of piano and soprano recorder. 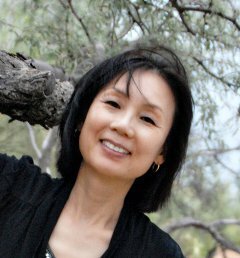 Born in Glendale, California, Karen is employed as an electrical engineer in the same department as her electrical engineer husband. Cindy’s first introduction to ringing bells was in junior high, when the music director (and youth pastor) at her church brought in a 5-octave set and started a handbell choir. Her parents and siblings joined, and she was later “drafted” while watching the rehearsal one evening. Prior to that, she had some piano lessons as a child and a good music education in elementary school as her only preparation for ringing. However, she realized that if she messed up, she’d probably hear about it at youth group! So she quickly caught on, and a love for ringing bells was born. Years later, after moving to Tucson for college, her local church bell choir announced a need for a ringer, and she jumped at the opportunity to play bells again. 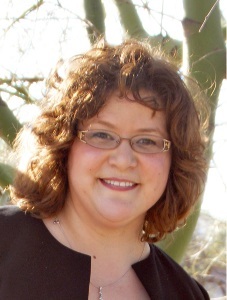 After a dozen or so years of ringing with her church group, Cindy was looking for more ringing opportunities, and joined Sonoran Bells in the spring of 2008.
believes that she first picked up a handbell in 1993, and is proud to have been one of the “founding members” of Sonoran Bells. She has been a member of the handbell choir at St. Mark’s United Methodist Church and is currently that group’s director. Besides handbells, her musical background includes singing and piano. JoAnn originally hails from Reading, Pennsylvania, but she has spent most of her life in Tucson and has developed many wonderful friendships as a much-in-demand hairstylist. began ringing with Sonoran in the fall of 2012. Her love for bells began when she picked up a handbell at Desert Skies United Methodist Church in 1999. She is a dentist, but we don’t hold that against her. 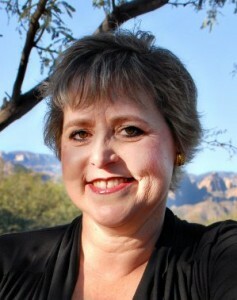 began ringing handbells with her church choir in 1992 and is a charter member of Sonoran Bells. She has experience ringing solo pieces and with small ensembles but she especially loves ringing with the full choir, the treble bells in particular, where she can be challenged by four-in-hand. She has had the privilege of playing under such handbell greats as Don Allured, Kay Cook, and Bill Payn at the annual Handbell Expo Conferences in Phoenix. 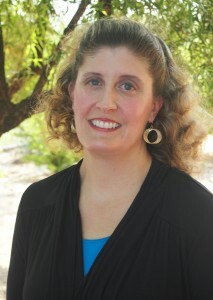 A music major in college, Kathy still enjoys playing the flute and has performed on flute with Sonoran. Kathy is originally from Boston, MA. She is an elementary school teacher, currently teaching 1st grade. learned to ring in the handbell group at Christ Community Church around 1994. Although the group has now disbanded, Karen and many of the original Sonoran Bell ringers came from that group. Her musical background consists of piano lessons as a child, choir in high school and college, and some small choral group singing in coffee houses during college (note to graduating high school vocalists: although coffee-house concerts are a lot of fun, and even JS Bach took advantage of them, it is unlikely you can support yourself through college thereby). She now sings in the Christ Community Church choir. 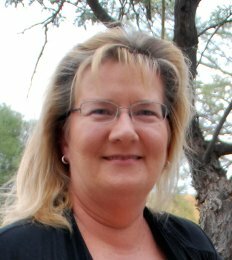 She started out as a labor and delivery nurse at UMC, then moved to TMC L&D after 8 years. 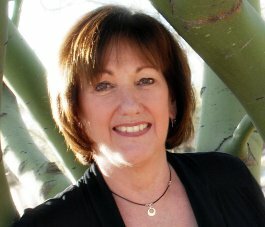 As a result, Karen is proud to have helped deliver hundreds of Tucson babies. Later, she moved to risk management and is now the Corporate Risk Manager, responsible for loss-prevention activities. has been ringing handbells since 1991, having started with the Los Campaneros handbell choir at Immanuel Presbyterian Church. She joined Sonoran Bells in 2002 and has been enjoying it ever since. Michi works with autistic children. joined Sonoran Bells in 2009. She got into bells when her younger sister and fellow Sonoran Bells member Allyn Baker convinced her to join the newly forming Jubilate Ringers of St. Philip’s in the Hills in 2004. (There wasn’t much kicking and screaming involved.) The sisters have also performed duets as “Hermanas de Carillones.” Her musical experience has included indifferent attempts to play piano, flute, and folk harp. She is also more enthusiastically an alto member of the Faculty Choir at Palo Verde High School where she teaches English.